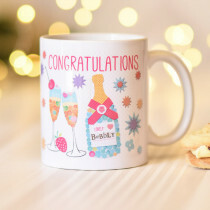 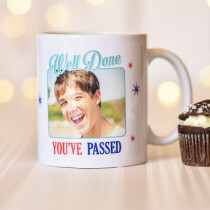 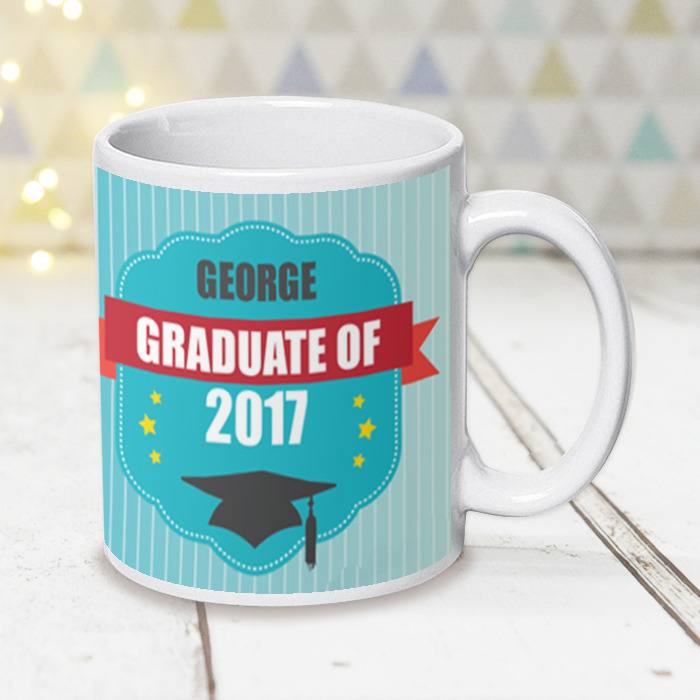 After all the hard work, everyone deserves a nice relaxing cuppa after graduation - and what better way than in a luxury personalised mug! 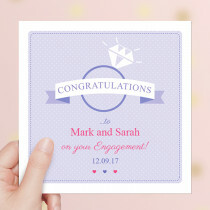 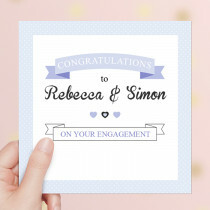 The modern design, customised with any name and the year of graduation, makes for a truly unique keepsake of the special day. 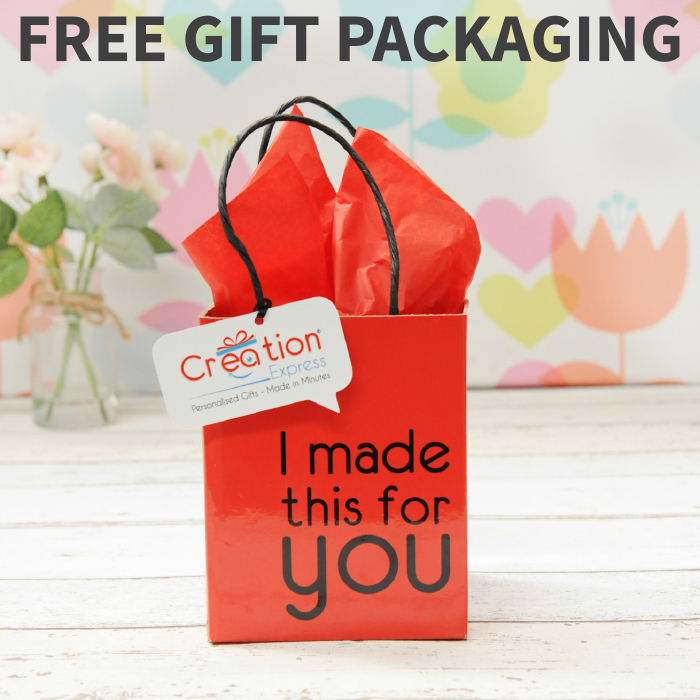 Creation Express mugs come with free luxury packaging too, so you're sure to be nothing short of blown away by this great gift!